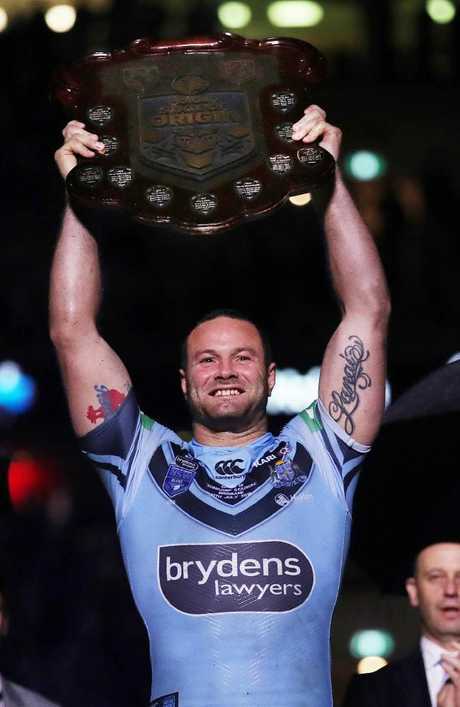 IN Boyd Cordner's own estimation he was mentally fatigued following last year's Origin series. The burden of being a first-time skipper coupled with the Blues' dramatic implosion on and off the field was always going to weigh heavily on the hard-working forward. A win in this year's series obviously makes the task of fronting up for the back end of an NRL season easier. 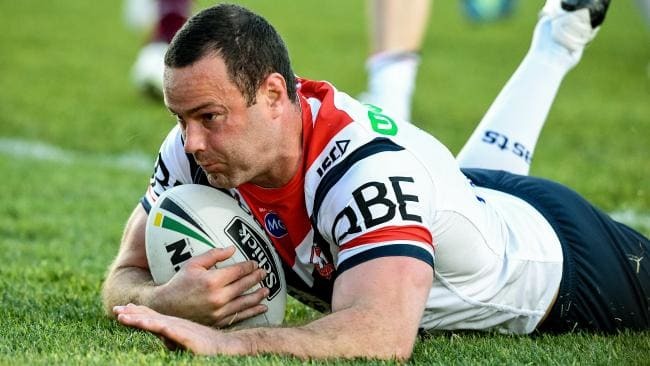 While Cordner said he did not let the loss affect his performances at the Roosters, he was far better equipped to deal with whatever was coming his way this year. "I wouldn't say I changed my approach," Cordner said. "My intent was the same, everything was the same in terms of wanting to win so bad. "The fact that we won the Origin series rather than losing is a big help. That's had a knock-on effect with how the body is feeling. It's pretty much that simple. "The fallout from last year's series was huge. We speak about game two a lot and how we let that slip. It hurt and everything about that series was tough. It took a while to come back from mentality. "The experience of having last year, I knew what worked for me and what didn't. I implemented that this year in trying to prepare myself and the boys for what was to come. "Last year going into game two I remember I was so fixed on wanting to win and I was really worked up about winning. "This year I wanted to relax a bit more and go in with a clear head and that helped me perform better and be less cluttered in the head." Origin duties and injuries restricted Cordner to just two of the past five matches for the Roosters but he said his body is "the best it's felt for a while." The Roosters come up against a St George Illawarra side on Sunday who beat them 24-8 on Anzac Day. The Roosters piled on 56 points against a hapless Manly side last Sunday in a performance Cordner said the team had been building towards. "We've been working really hard on both sides of the footy," Cordner said. "We believe we have another level in our game. That was a good step towards that. 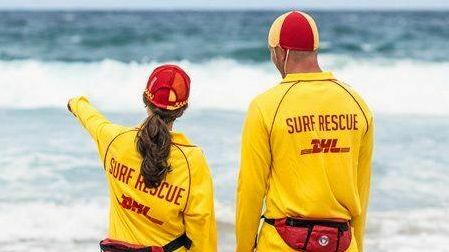 "We are more clear in our system and structure. It took us a while to gel as a team."